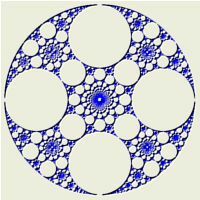 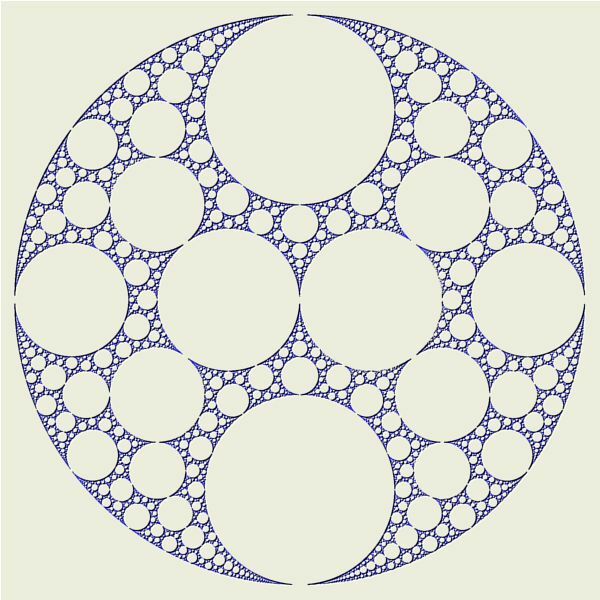 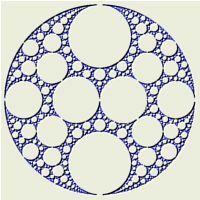 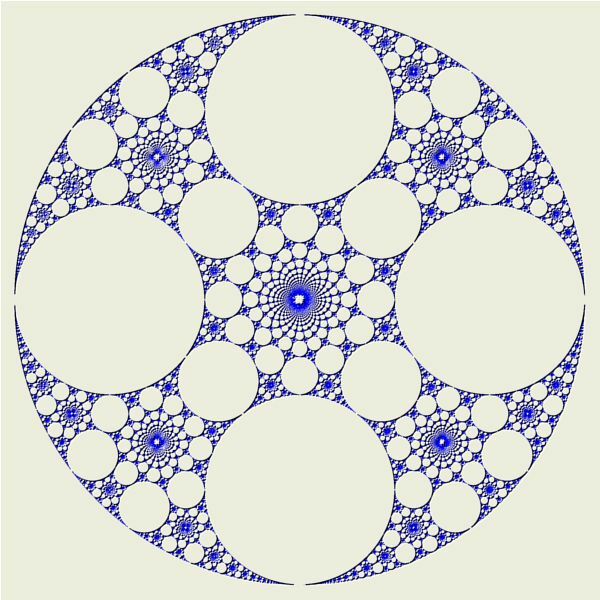 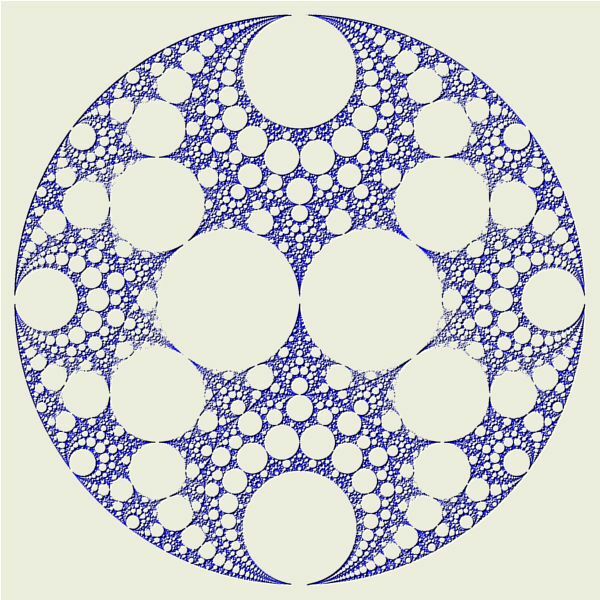 The Apollonian Gasket Variations examples use an attractor based on a variation of the algorithm used to generate the Apollonian Gasket. 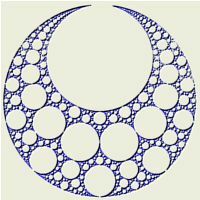 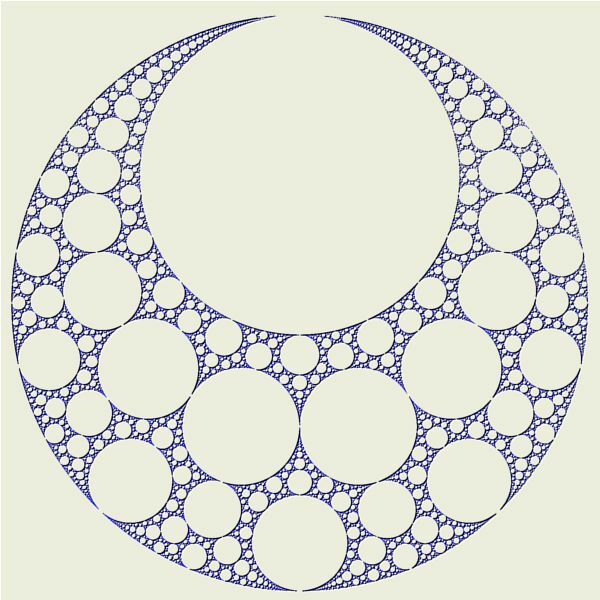 The Apollonian Gasket, and the methods used to produce them, are described in the excellent book Indra's Pearls - The Vision of Felix Klein by David Mumford, Caroline Series, and David Wright. 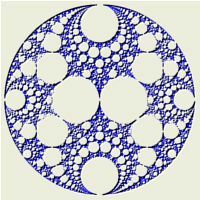 For additional details, see David Wright's Indra's Pearls site.